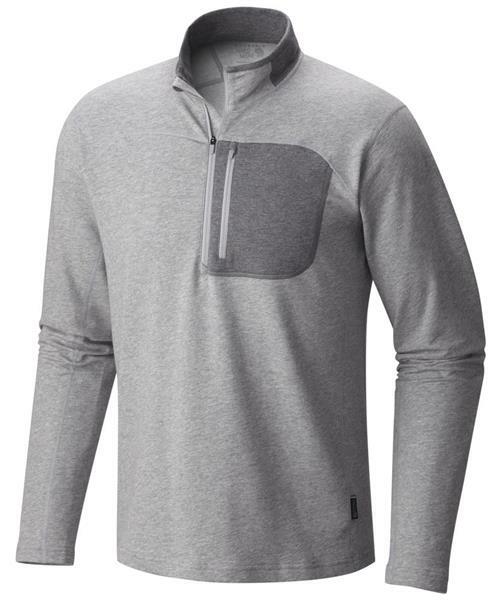 A multipurpose, time-honored classic--a comfortable, active pullover.The Cragger ½ Zip is made to wear to work, for travel, or on your next climbing adventure. Constructed from a blended terry fabric that’s 70% cotton and 30% polyester, it combines softness and performance to keep you comfortable at the crags. It has excellent moisture-management abilities, too.